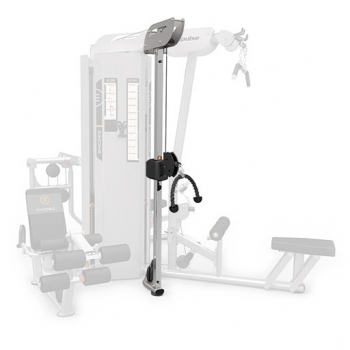 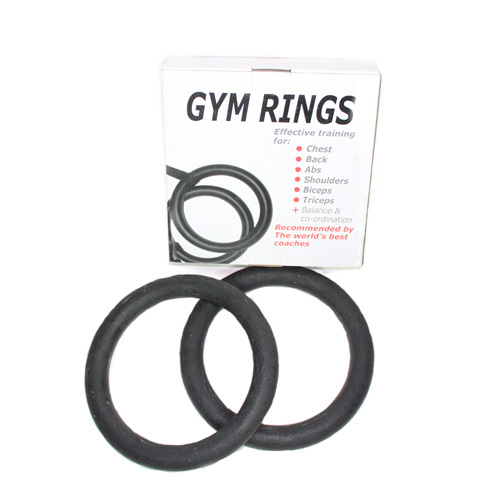 The Impulse ES9030 is a high end functional trainer suitable for commercial grade use. 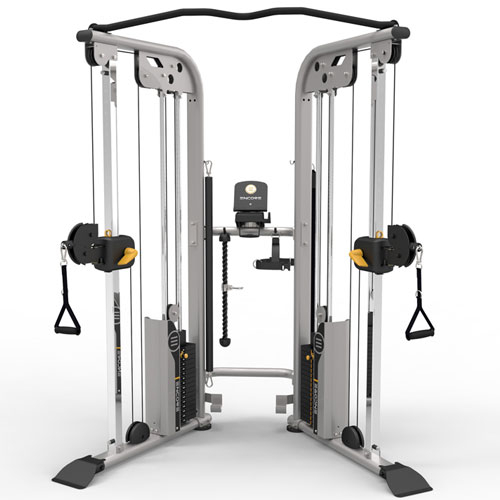 This functional trainer is not only an incredible piece of equipment to train on, it is also very aesthetically appealing. 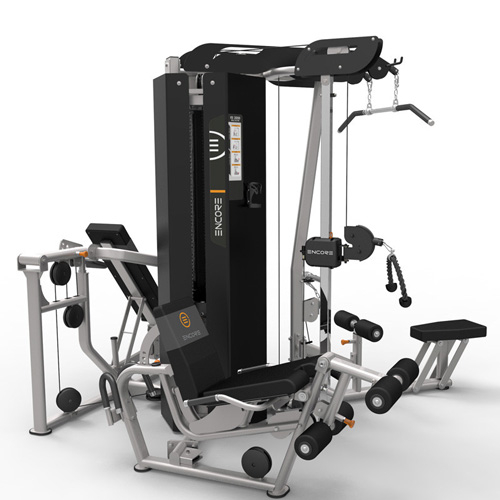 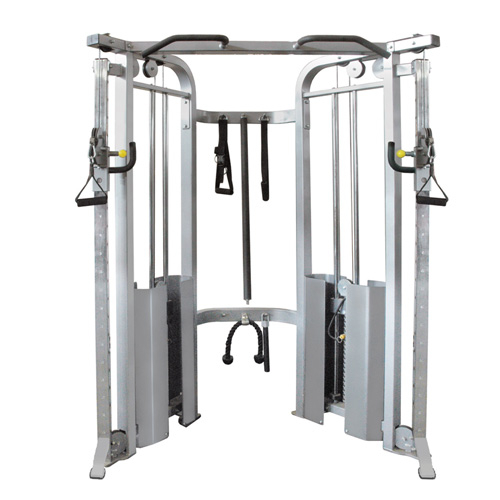 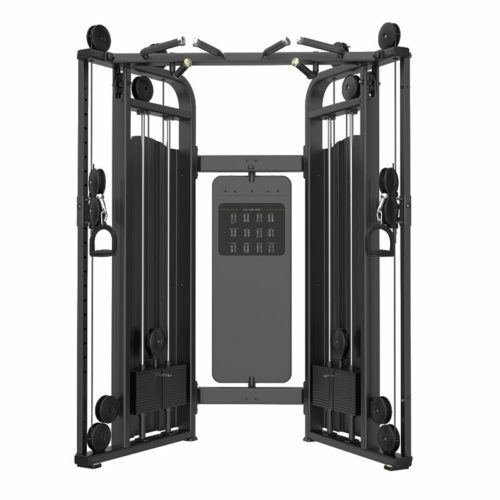 The ES9030 Functional Trainer comes with 170lbs weight stacks on each side.